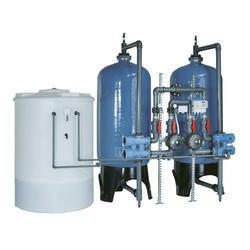 Professionals have prepared these Water Treatment Plant with the use of damage free material. Moreover to this, these offered water treatment plants are best in finishing and do not require maintenance up to several years. 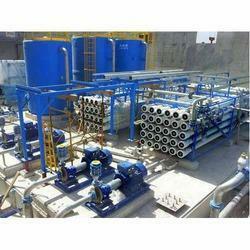 Additionally, these treatment plants are damage free and highly efficient in working. These plants are weather proof. So as to become one of the preferred business names, we have been presenting to our patrons a broad assortment of Water Softening Plant. Used widely in different industrial applications, these offered plants are hugely cherished. To add, their inexpensive rates and delivery on time along with our ability to deal with their bulk orders have gifted us immense reputation in this business sector. 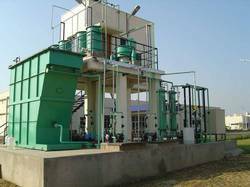 Catering the ever rising needs and desires of our customers, we are readily betrothed in presenting a wide consignment of Effluent Treatment Plant. Because of its reliability, effectiveness, durability and seamless finish, these offered plants are highly demanded. Moreover, our ability to deal with their sole and bulk orders has delivered us a notable standing in this industry sector.